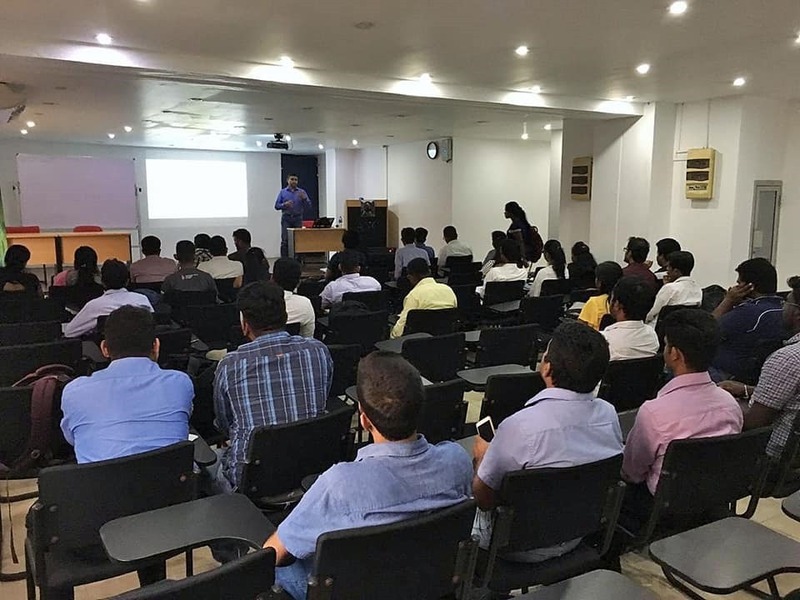 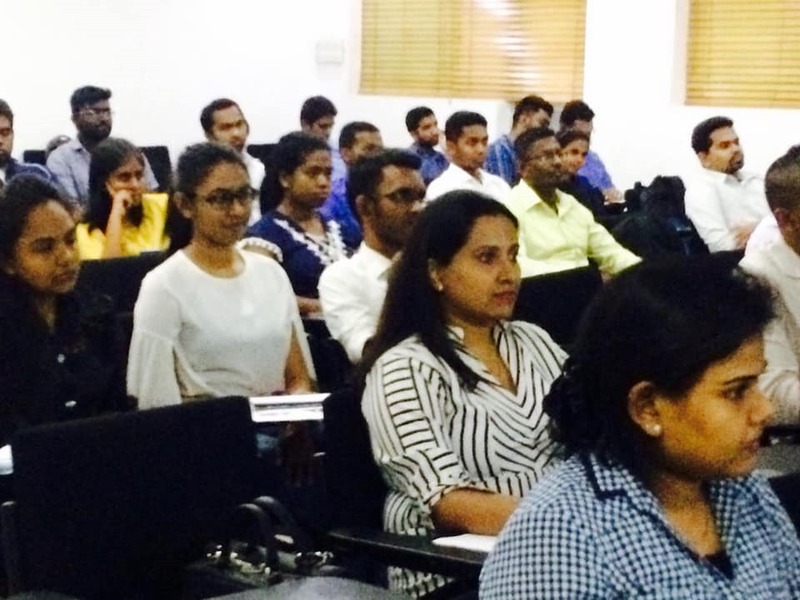 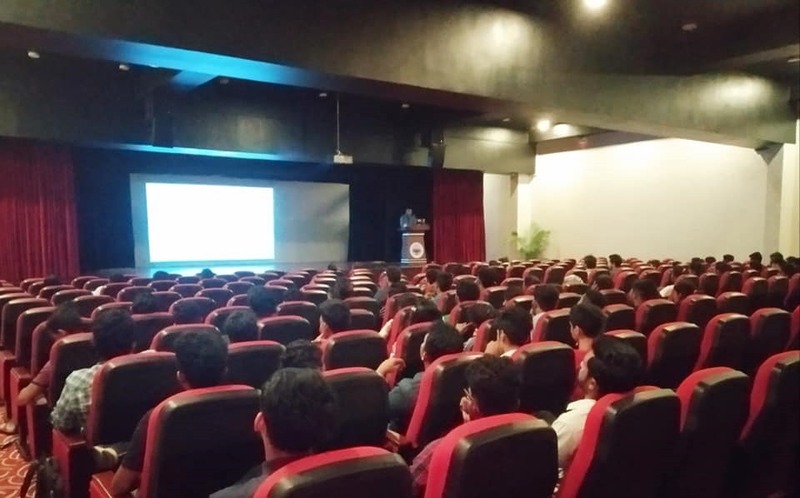 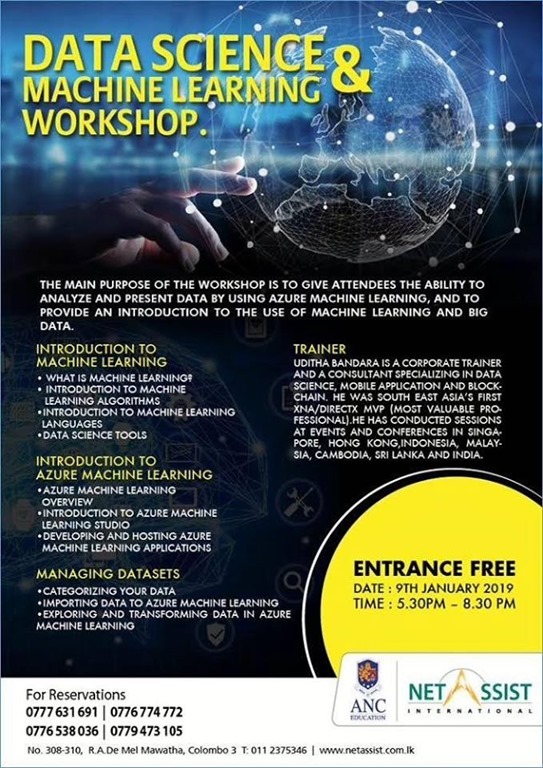 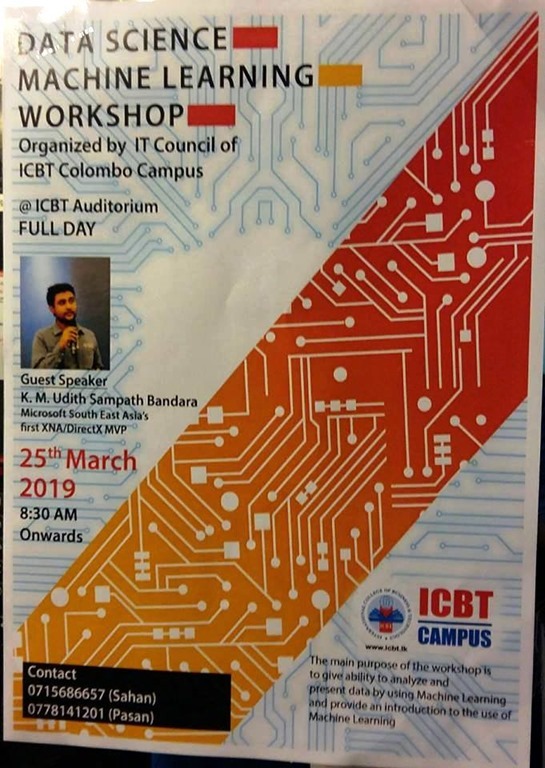 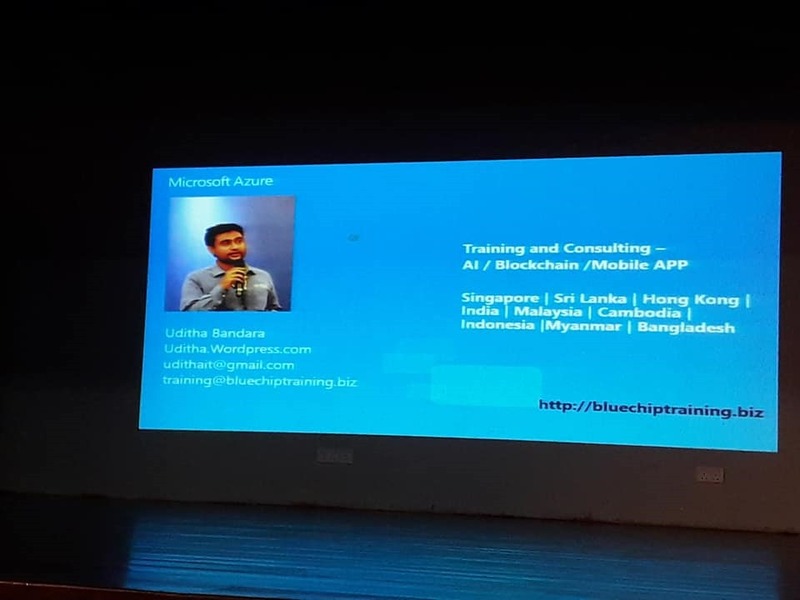 Data Science and Machine Learning Workshop Sri Lanka. 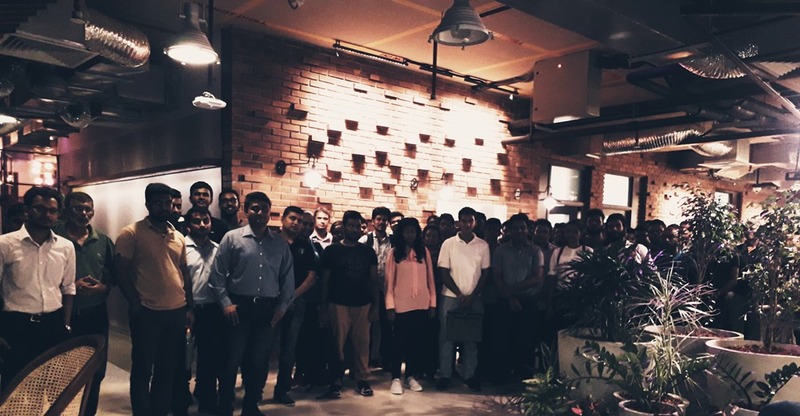 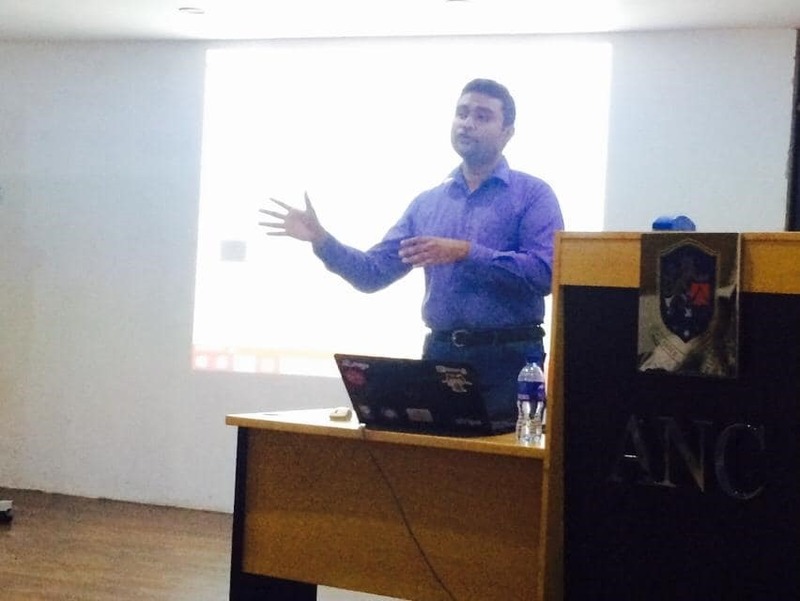 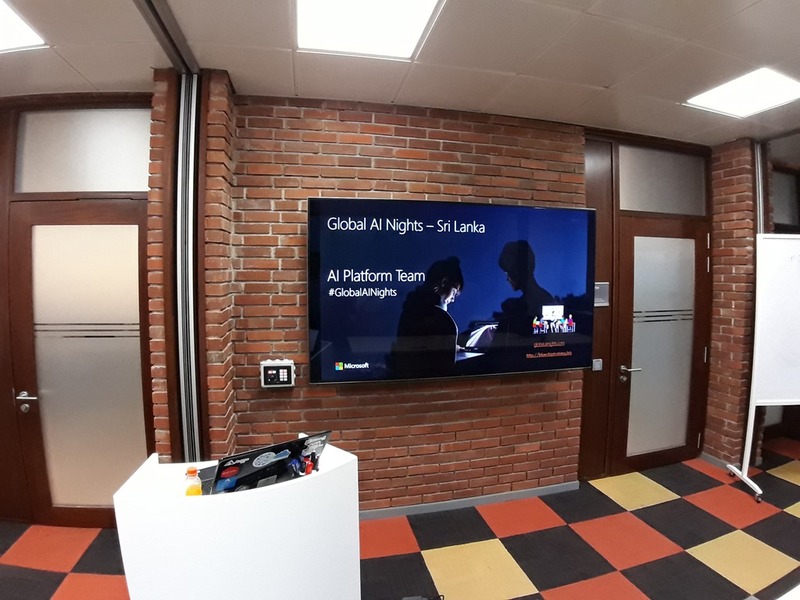 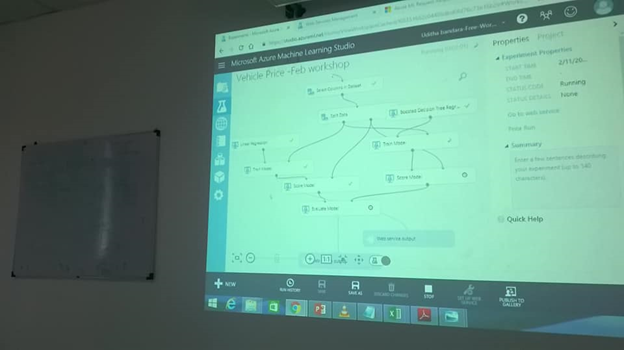 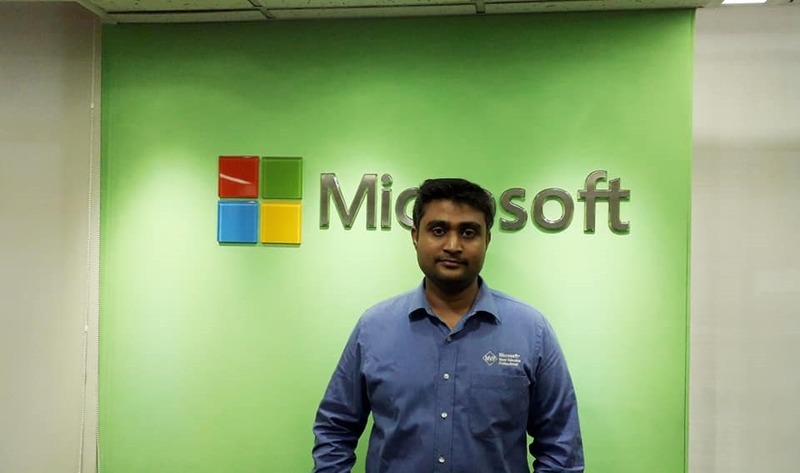 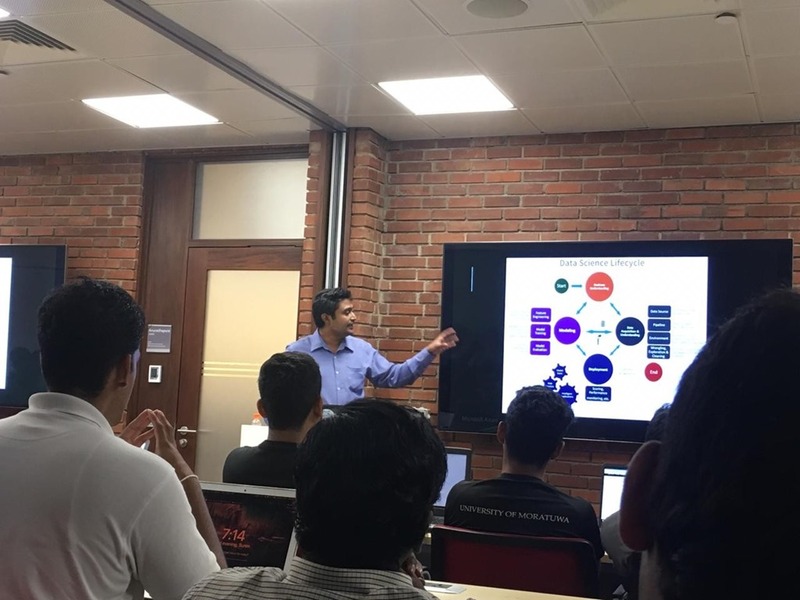 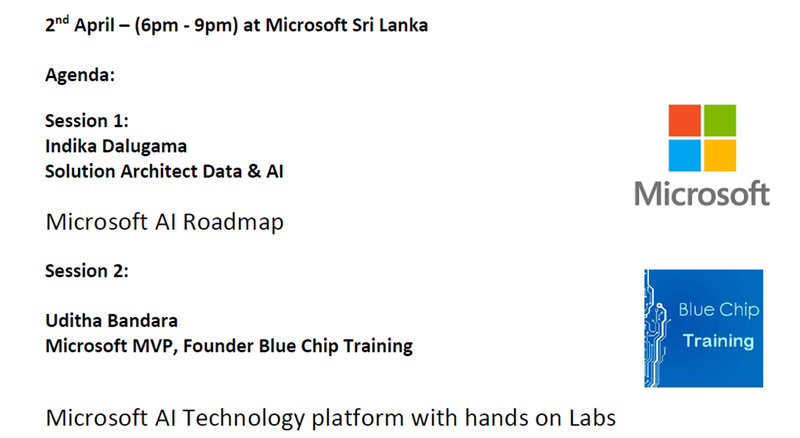 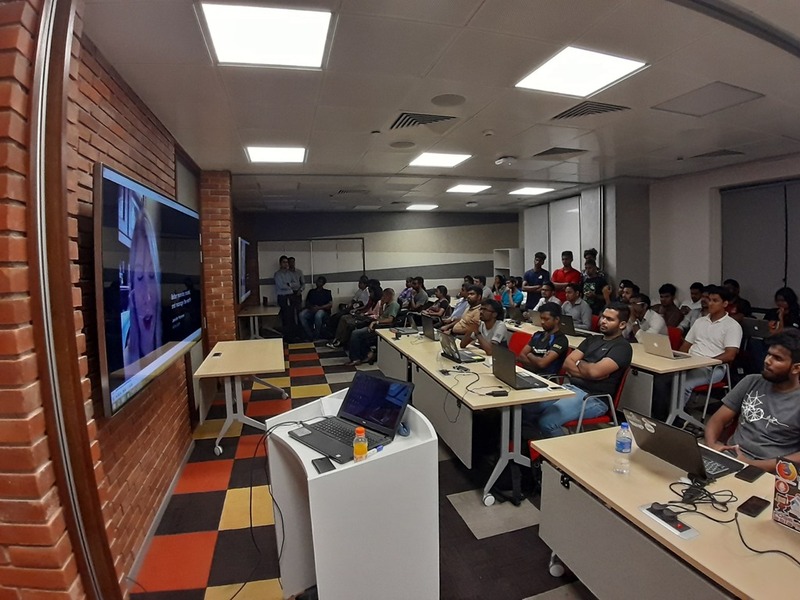 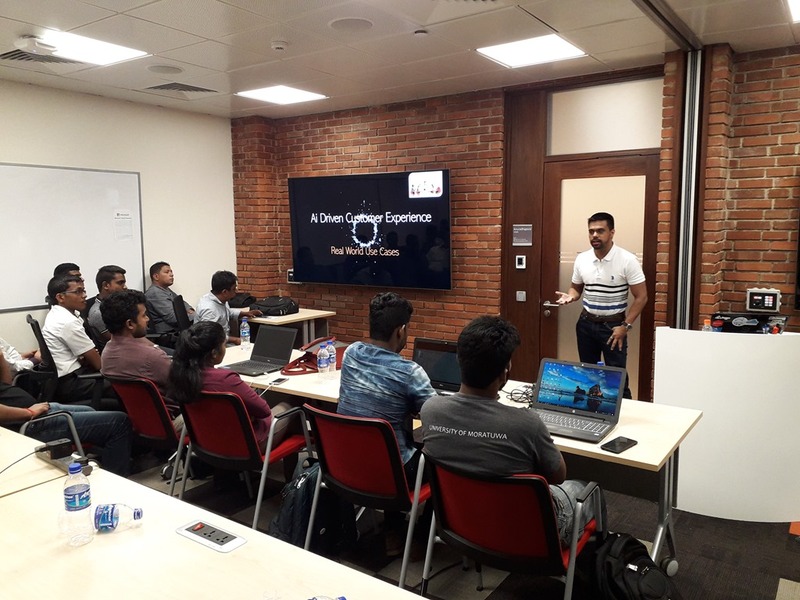 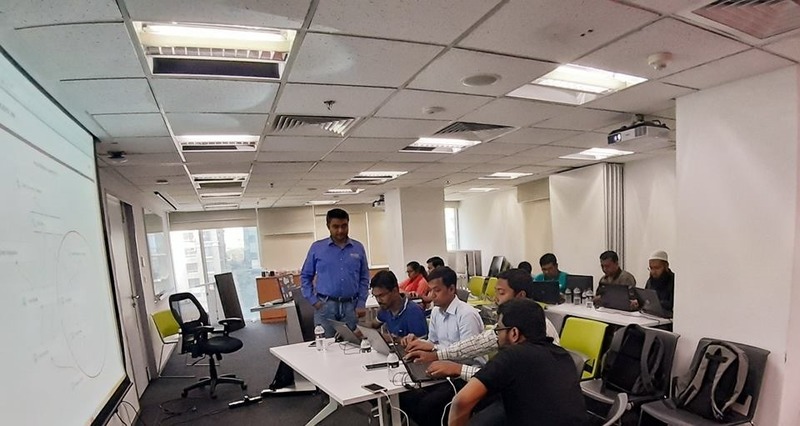 Data Science and Machine Learning Workshop at Microsoft Sri Lanka. 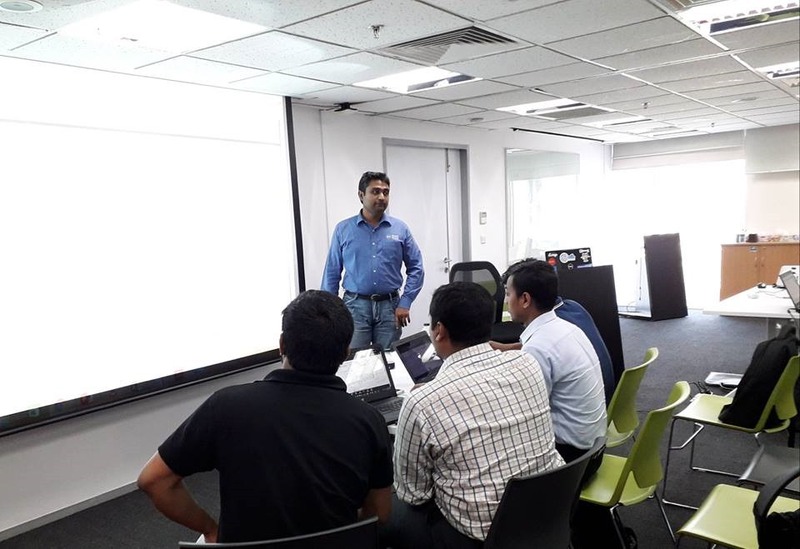 Deep Learning with TenserFlow workshop. 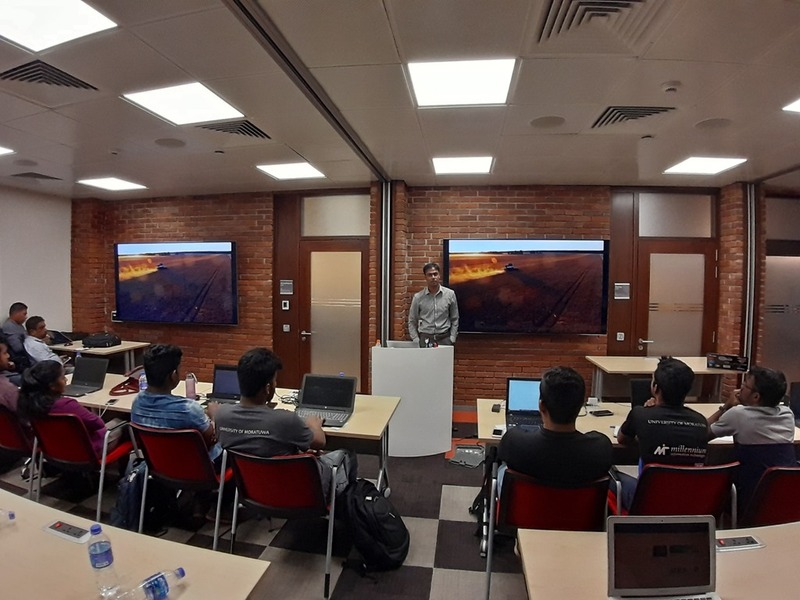 In this workshop you will learn the basic concepts of TensorFlow, the main functions, operations and the execution pipeline. 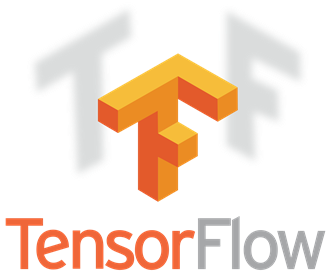 Starting with a simple “Hello World” example, throughout the workshop you will be able to see how TensorFlow can be used in curve fitting, regression, classification and minimization of error functions. 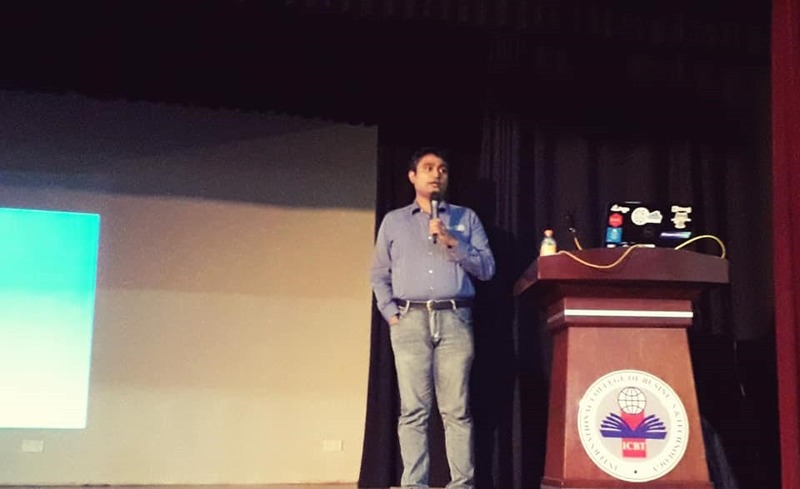 This concept is then explored in the Deep Learning world. 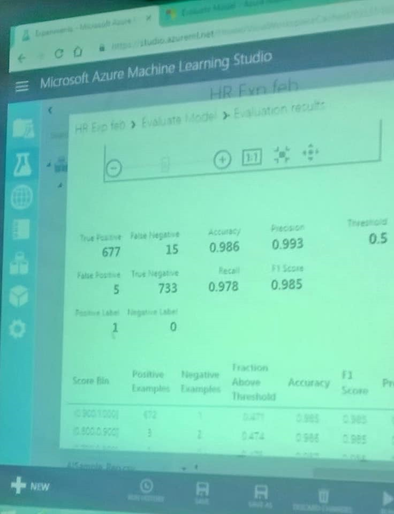 You will evaluate the common, and not so common, Deep Neural Networks and see how these can be exploited in the real world with complex raw data using TensorFlow. 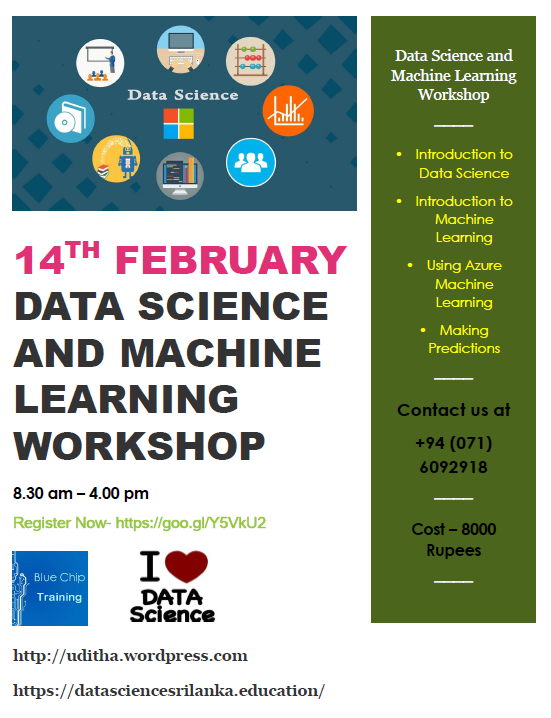 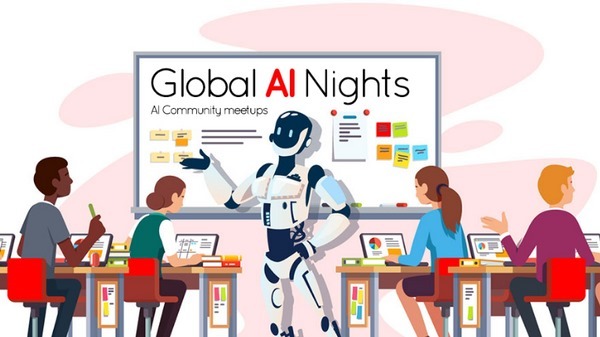 In addition, you will learn popular deep learning API such as Keras and Teano. 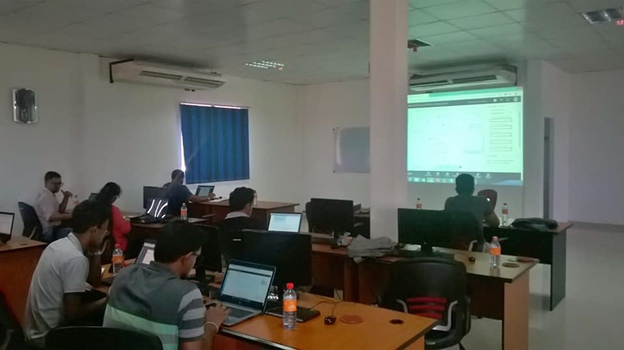 Deep Learning with Tenser Flow workshop. 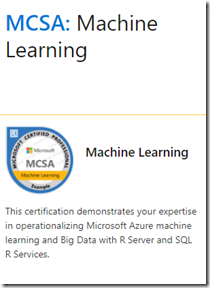 MCSA: Machine Learning Certifications Sri Lanka. 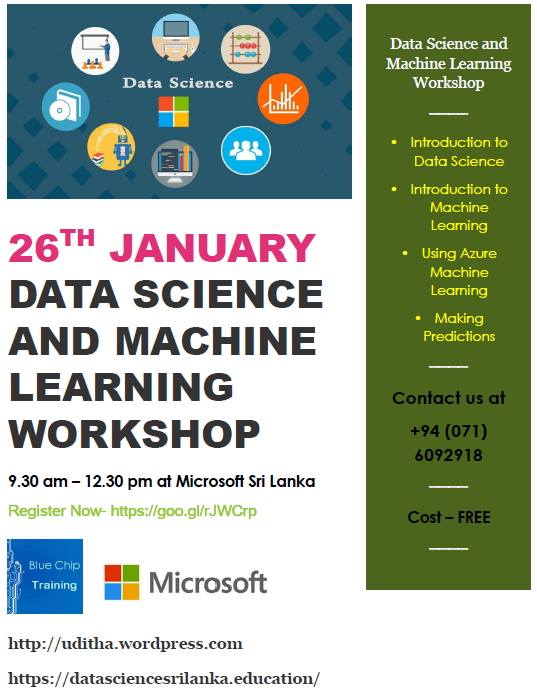 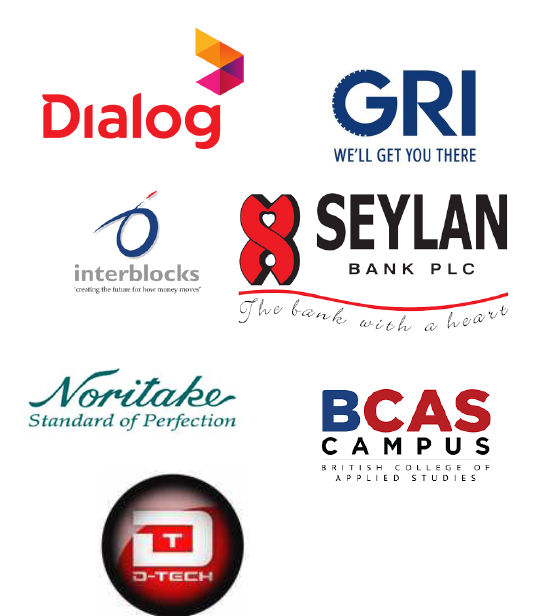 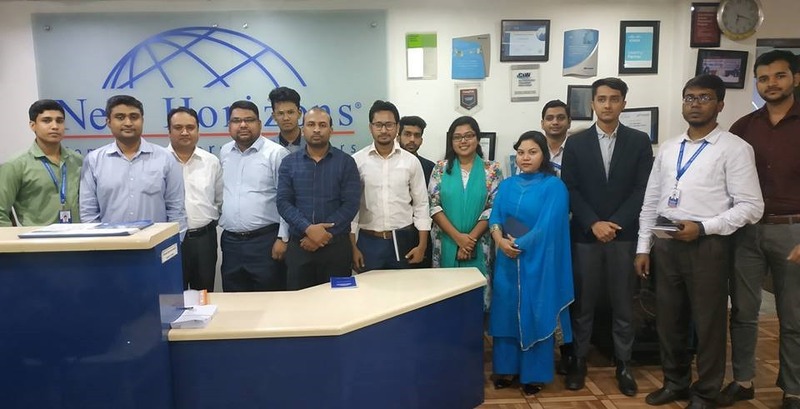 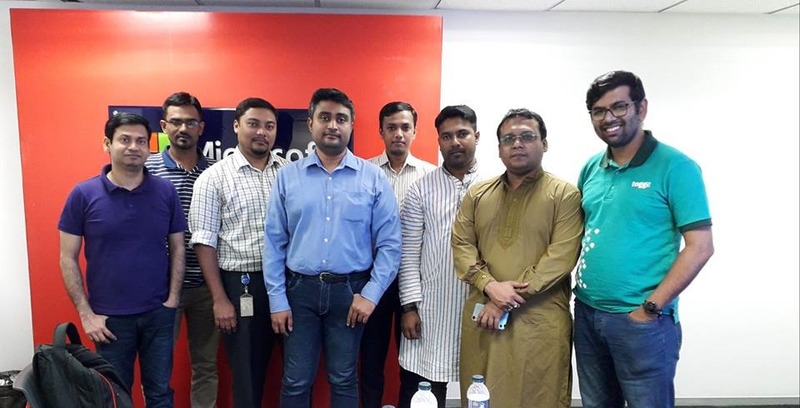 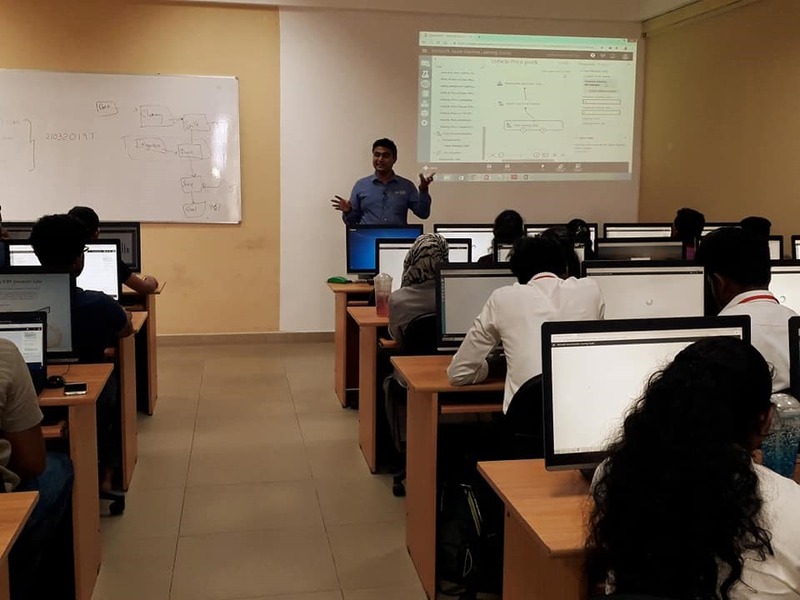 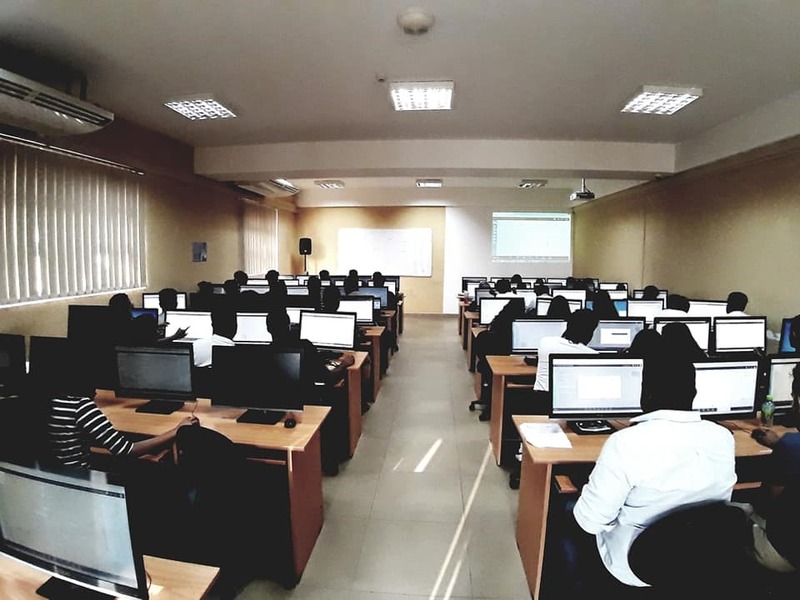 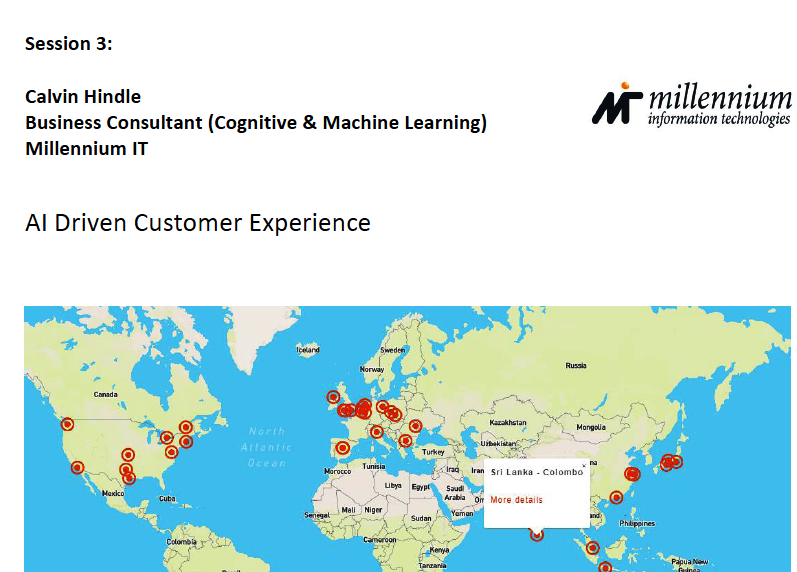 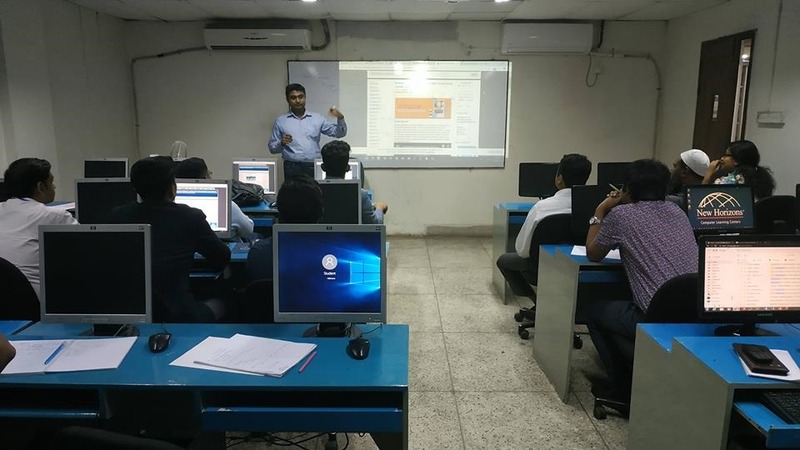 Data Science Course Sri Lanka, Data Science Training Sri Lanka, Deep Learning, Machine Learning, Machine Learning Course Sri Lanka, Machine Learning Facebook, MCSA: Machine Learning Certifications colombo, MCSA: Machine Learning Certifications Dubai, MCSA: Machine Learning Certifications Ho Chi Minh City, MCSA: Machine Learning Certifications Hong Kong, MCSA: Machine Learning Certifications Jakartha, MCSA: Machine Learning Certifications Kandy, MCSA: Machine Learning Certifications Malyasia, MCSA: Machine Learning Certifications Mumbai, MCSA: Machine Learning Certifications Pune, MCSA: Machine Learning Certifications Ratnapura, MCSA: Machine Learning Certifications Singapore, MCSA: Machine Learning Certifications Sri Lanka.